Wish you could lose weight without counting calories, excessive exercise, or giving up favorite foods? Dr. Paul Rivas is a leading weight loss specialist who has helped over 70,000 people lose weight safely. He has appeared on Good Morning America, Cosmopolitan Magazine, The Wall Street Journal, and more. 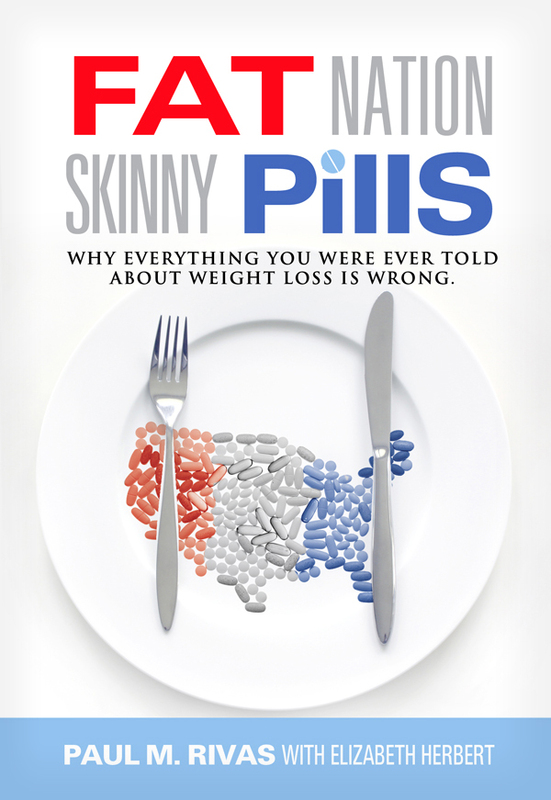 In this straightforward book, he will guide you through the options of medical weight loss. You can purchase the book online from Smashwords in multiple eBook formats at https://www.smashwords.com/books/view/247810.